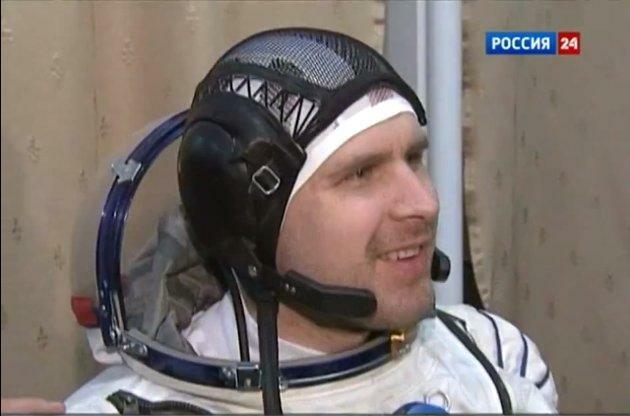 Philadelphia Flyers goalie Ilya Bryzgalov is the Dr. Neil deGrasse Tyson of the National Hockey League, having opined on the “humangous beeg” solar system and actually trained as a Russian Cosmonaut. He’s also Russian, in case that last example was lost on you. Hence, there’s no better expert to opine on the meteor shower damage done to Arena Traktor, the home to the KHL's Traktor Chelyabinsk. Or, for that matter, on the threat of meteors to the Earth. “It’s amazing. Probably every day our atmosphere was penetrated with smaller sized of the meteors and just burned high in the atmosphere, yeah. But this is a much bigger size, but not that big that it struck the Earth like far, far behind back in the days when dinosaurs were destroyed. “It’s one thing that's very interested. On the other hand, it’s dangerous. And you know we can’t protect ourselves from the space danger. “And the next day the asteroid, the bigger size, flied close to the Earth. And this metal thing, if it hit with huge speed into the Earth, it was going to be disaster right now. We’re not going to be thinking of hockey right now, we were going to be thinking about how to survive. “We just have to be happy and thankful and enjoy our lives. Listen to the full interview here, or read the highlights from Crossing Broad.